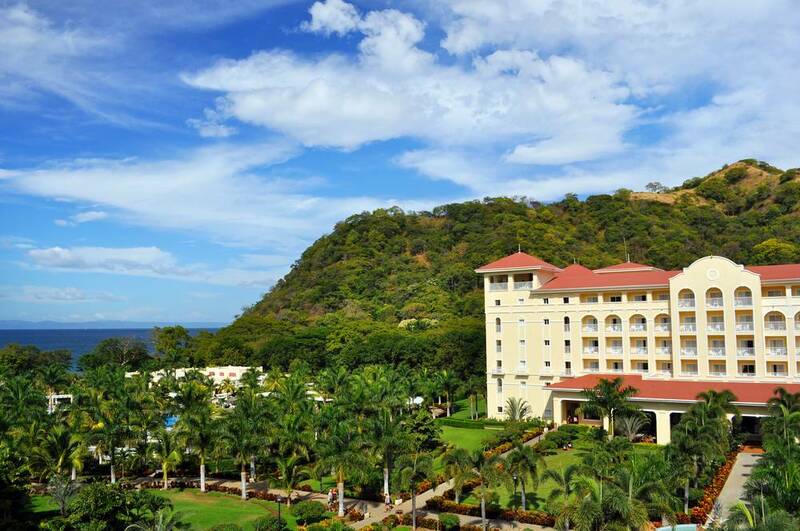 Playa Flamingo - Riu Resort Roundtrip - Congo Trail Canopy Tour, Your family friendly experience providing canopy zip line tours in Guanacaste, Hanging bridges, platforms, rapelling and extreme superman zip lines and tarzan swings to visitors visiting Costa Rica. Do you need round trip transportation from Playa Flamingo to the Riu Guanacste or the Riu Palace or vice versa? Try our extremely comfortable transport. All of our vehicles are professionally chauffered and air-conditioned. You can use this transport to get to a tour you have booked or if you would just like to take a day trip or go out for some food and shopping.